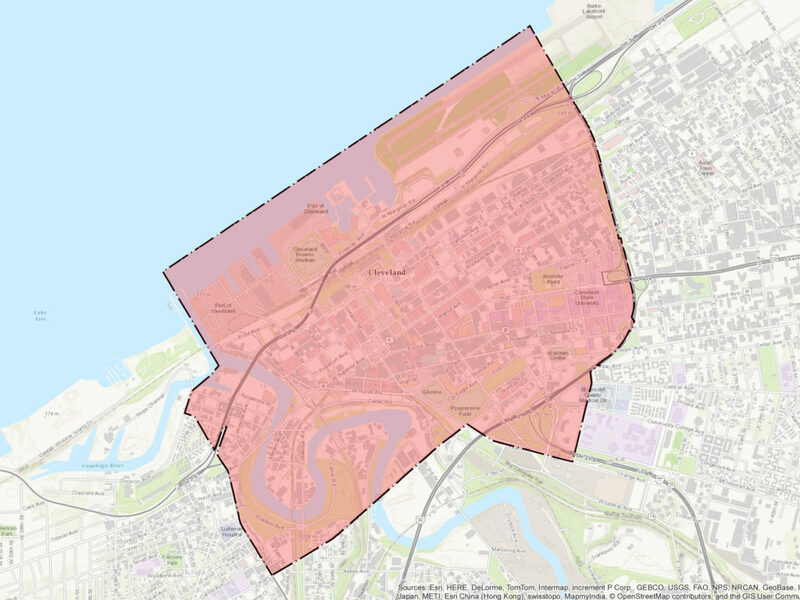 The city of Cleveland has revealed its crowd control plan for next month's Republican National Convention, a heavily policed, fenced off 3.3 square-mile "event zone" -- the size of Baghdad's Green Zone -- with fenced-off protest areas far from the convention itself. Though this sort of measure is par for the course in contemporary political events -- I remember them being especially controversial and aggressive during the GW Bush years, after the Battle of Seattle -- the normalization of banning protests at the site of political party conventions has led to a steady increase in the separation, with the RNC forming a new peak of control for political segregation. ACLU Ohio has filed a lawsuit to reduce the extent of the event zone.